This bathroom needed a complete remodel. 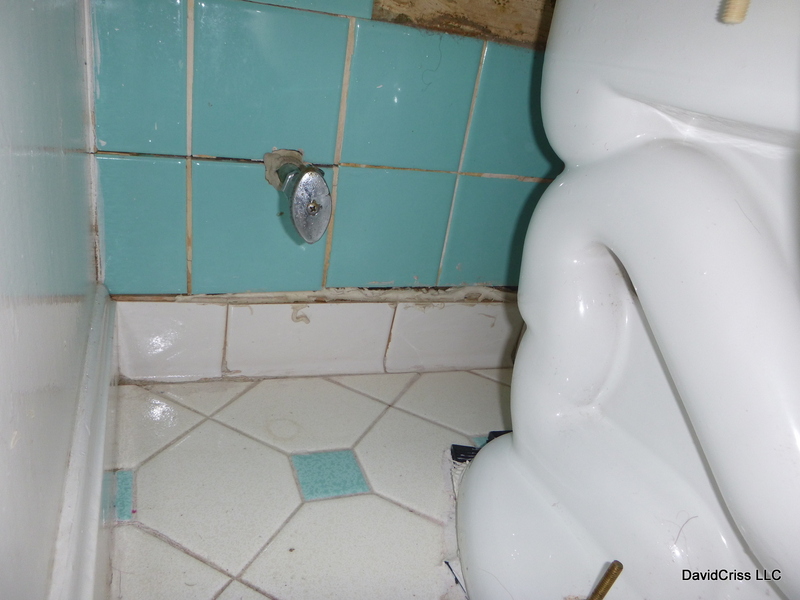 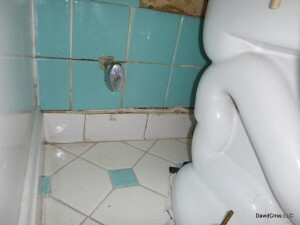 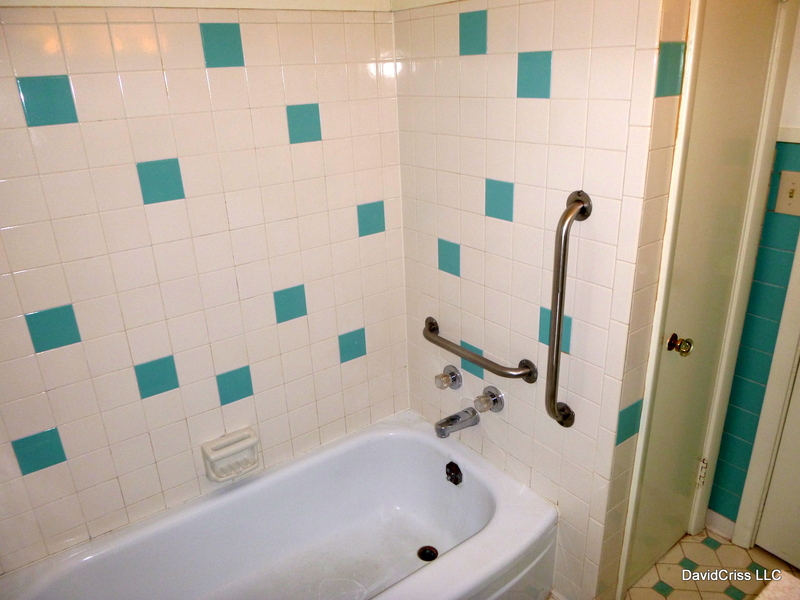 The porcelain finish on the old iron tub was worn down to rusty metal and the floor was rotting out from under the tiles. 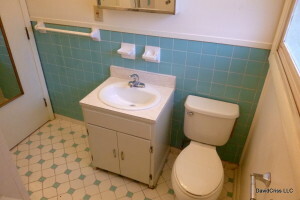 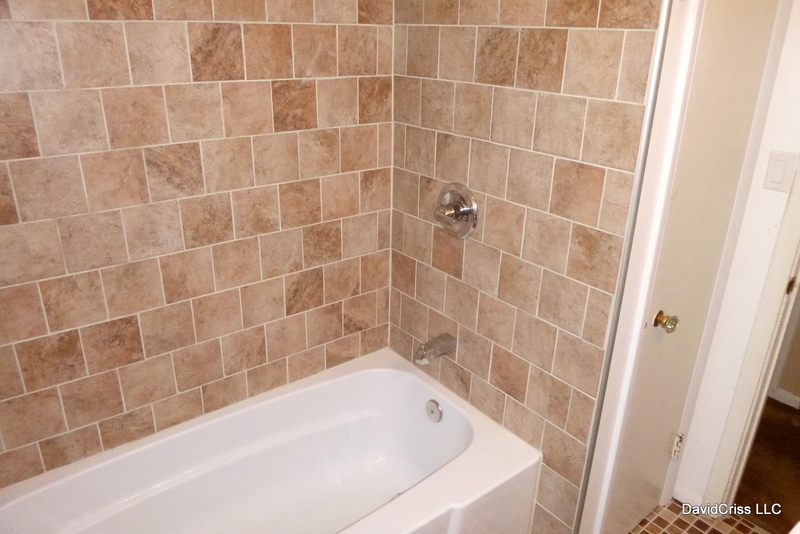 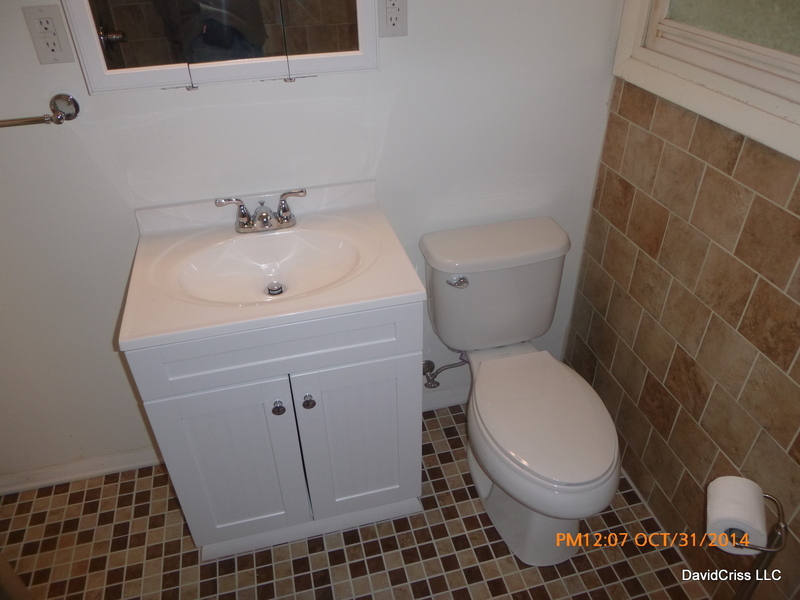 We gutted the floor and walls down to the bare wood, replaced rotted wood where necessary, replaced the tub and vanity with new, and built it back up with new ceramic floor and wall tiles. 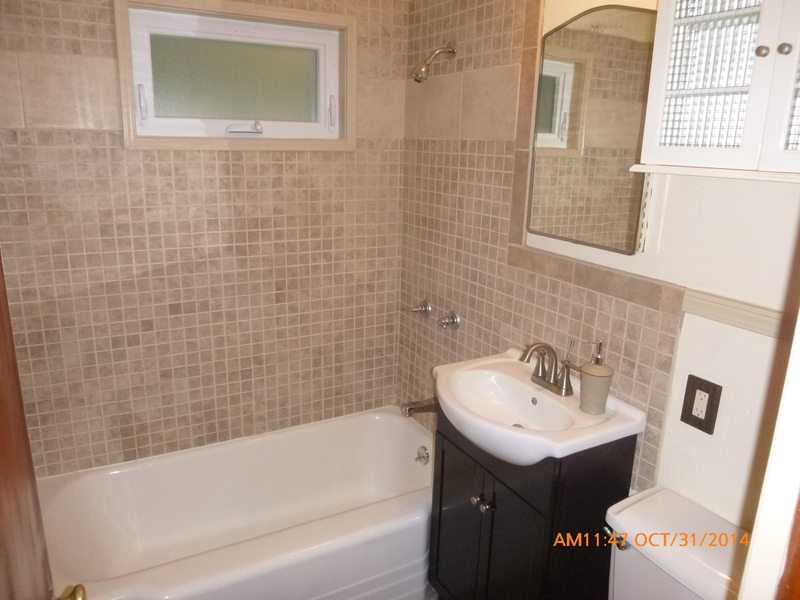 The end result was a very nice and clean modern bathroom. 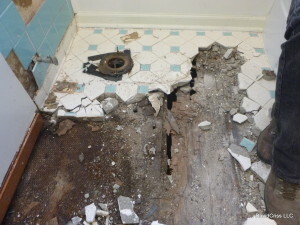 Old bathroom tiles and rusty tub.